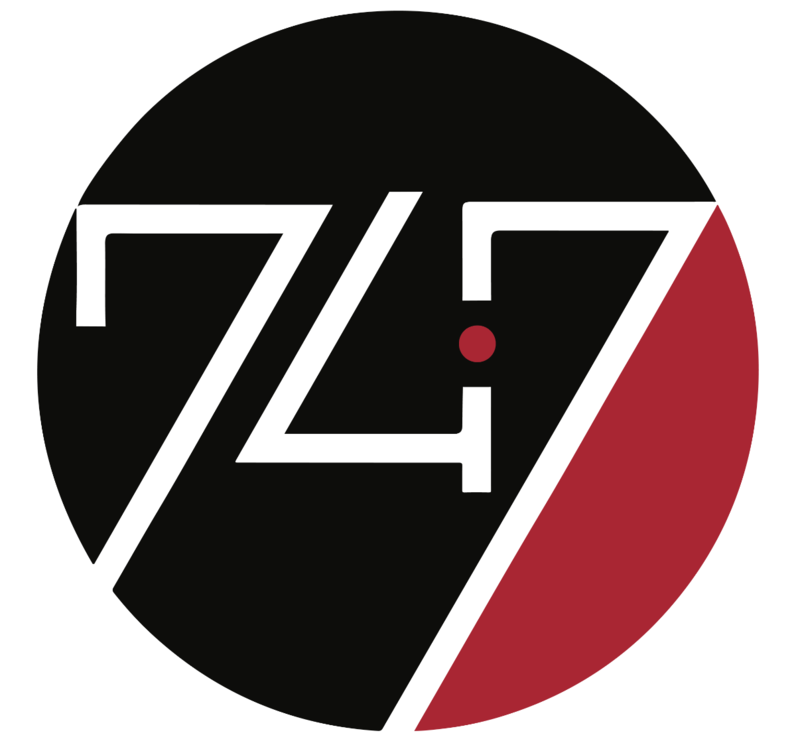 "Our mission here at 747 Lacrosse is to bring out the best qualities in all of our athletes both on and off the field. We approach the game with a present, humble and persistent mindset. Most of all we strive to uphold the integrity of this great game by giving back to our communities through a fun, creative, healthy environment."